Post-Traumatic Stress Disorder is most commonly associated with our soldiers in combat. Not surprisingly, the war-like conditions of 9/11 led many NYC first responders to develop PTSD symptoms. In the aftermath, millions around the globe were volunteering their time and donating blankets, food, and money to the recovery efforts. Because of her experience in post-partum support, Nancy Carbone recognized there would be a need for something more than tangible contributions. 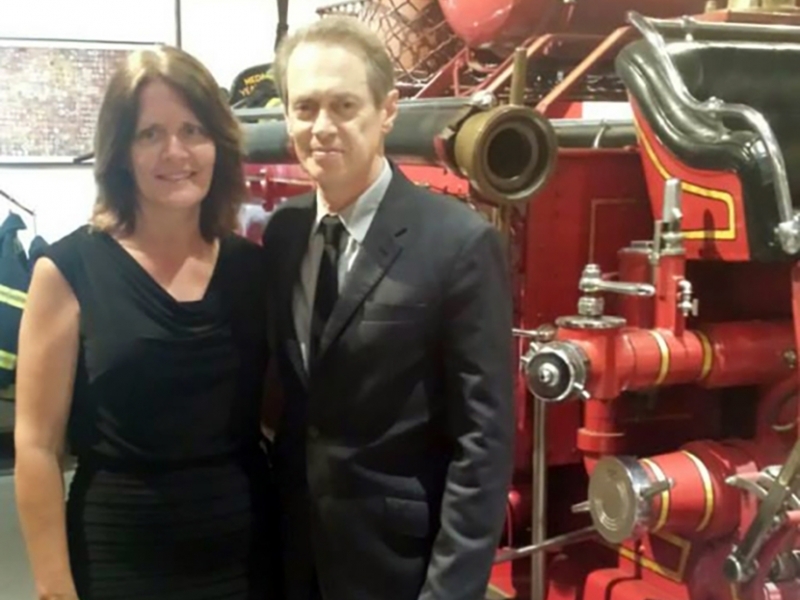 She founded Friends of Firefighters as a grassroots nonprofit to provide help specifcally for the NYC firefighters who had survived. “I can connect the resource to the need. That’s my strength,” Nancy explains. "The firefighters guided me and told me what they needed." From the beginning, this has been a community effort. 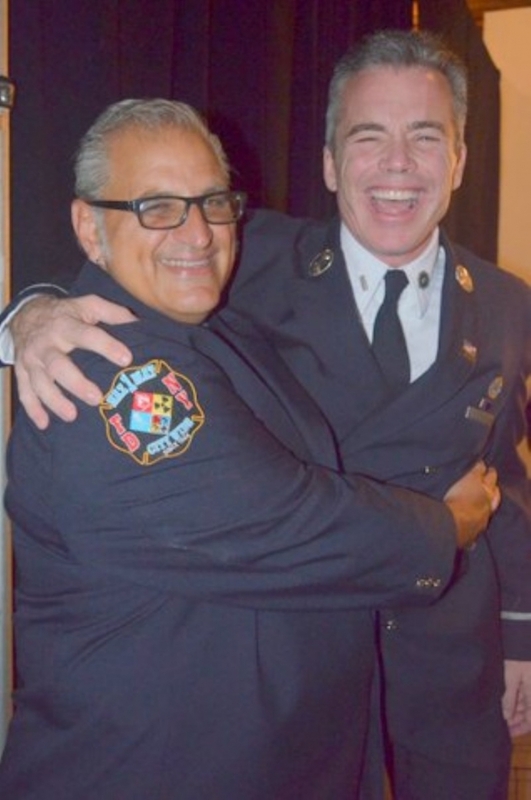 The primary focus of Friends of Firefighters is to provide counseling and wellness services to NYC firefighters. Unfortunately, real or imagined, there is a perception among the firefighter community that it would be a threat to their careers to seek treatment. Many firefighters are afraid if they admit to having a problem or seek treatment then they could risk losing the job they love so much. They need a safe place to admit their struggles and unload their demons. 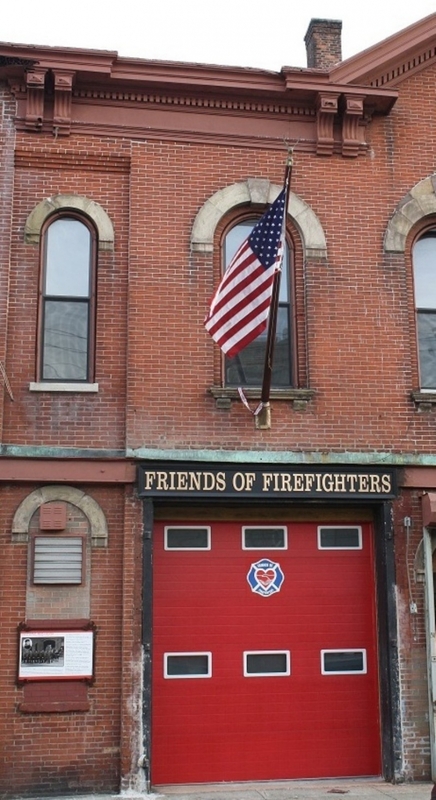 Friends of Firefighters offer that safe haven. The counseling is 100% confidential. They don’t have to provide their insurance or social security card. There is no paper trail. They can receive free treatment without any fear of retribution. While the firefighters themselves are the charity's main focus, some of the most affected individuals in the wake of a crisis are the families of first responders. As Nancy related, even wives and children of first responders that survived 9/11 have developed PTSD symptoms. Eating disorders among children, in particular, have risen as a result of the disaster. "These children can't control whether mommy or daddy will come home from work on any given day. But they can control what they eat," Nancy explains. 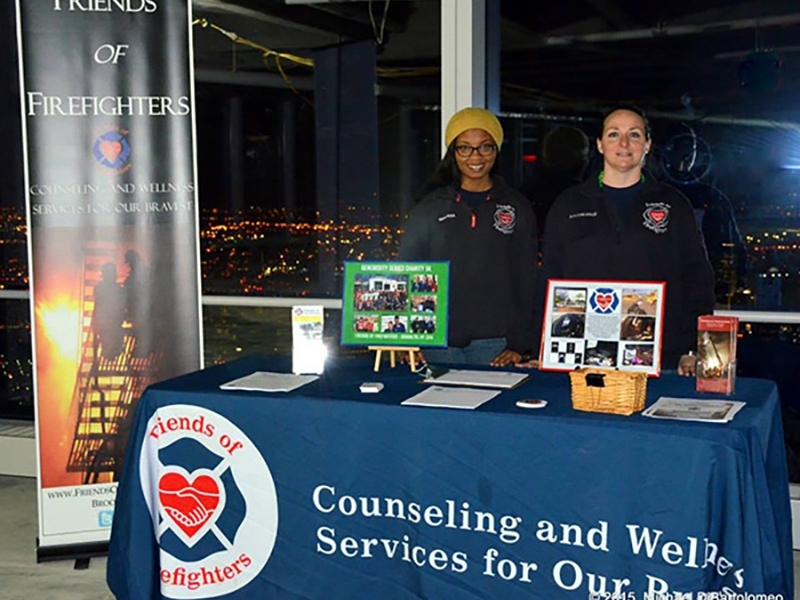 Friends of Firefighters is unique in that they provide individual, group, marriage, and family counseling. Additional services they provide include yoga, acupuncture, financial guidance, biofeedback and inexpensive massage therapy (which is the only fee-based service). During a crisis, essentials like counseling are not on anyone’s mind. When the physical aspect of a crisis ends, the healing phase begins. When I first talked to Nancy, her passion for NYC firefighters and their families was almost tangible, even through the phone. She confided that she was scrambling for funding and didn't know what to do. She was almost $50,000 short of her budget. Without those funds, she would be forced to close some of the critical programs which were just making strides with the first responders. That's where the Chivers enter the story. When I told her the Chivers were going to close the $50,000 gap with a grant from the Chive Fund, she broke down in tears. The grant allows Friends of Firefighters to continue the critical counseling to help our firefighters heal from PTSD, as well as expand the Biofeedback Therapy Program. Founder Nancy Carbone and "Friends." 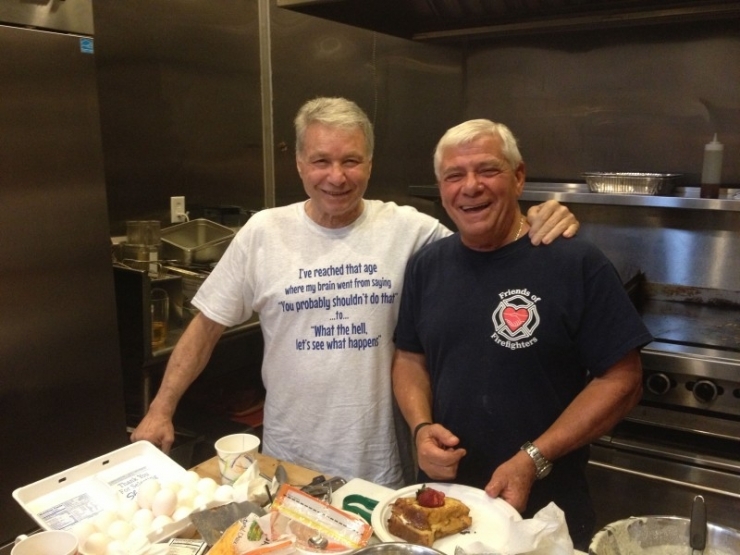 Retired firefighters Tony and Pete preparing breakfast at Friends of Firefighters monthly On the Arm Breakfast, part the Peer Support Program. One critical aspect of the organization is Biofeedback Therapy. The program retrains how the brain responds to stress so that it doesn’t attack the body, reducing stress during demanding environments and in every day life. 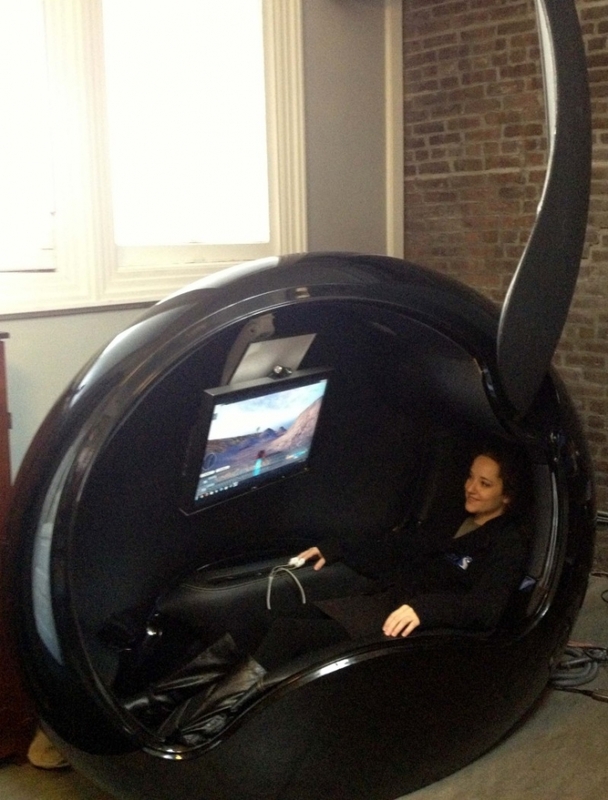 The picture above is Biofeedback Coach, Rita Desyatnik, in the Biofeedback ORRB. 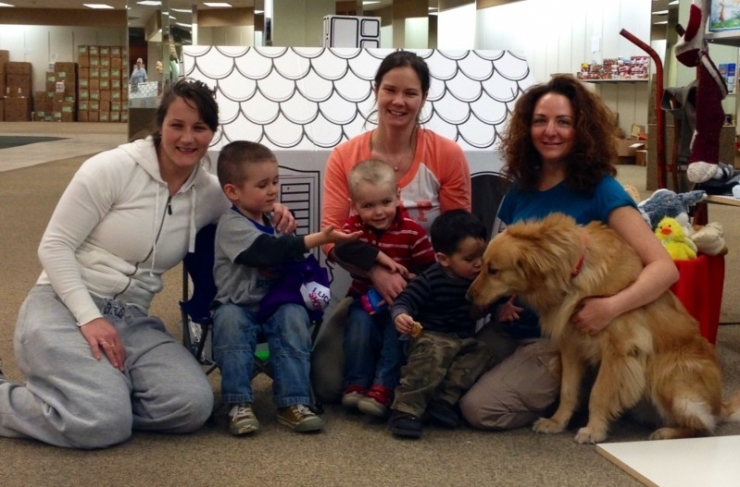 This essential program was expanded thanks to the donation from The Chivers. 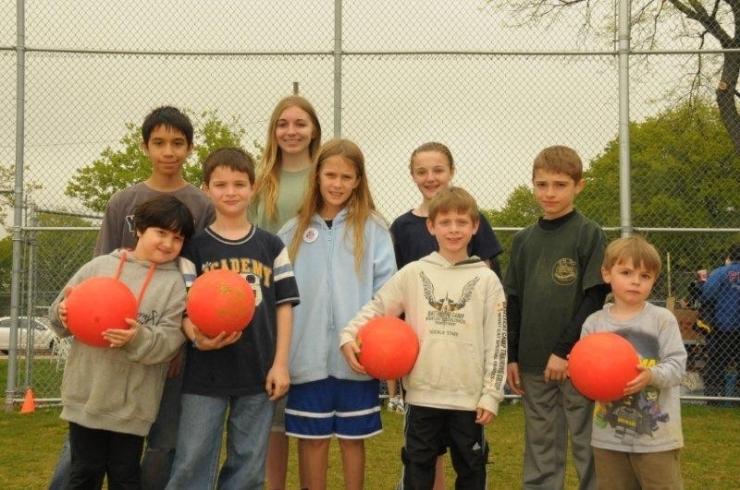 Children at Friends of Firefighters Dodgeball Tournament! 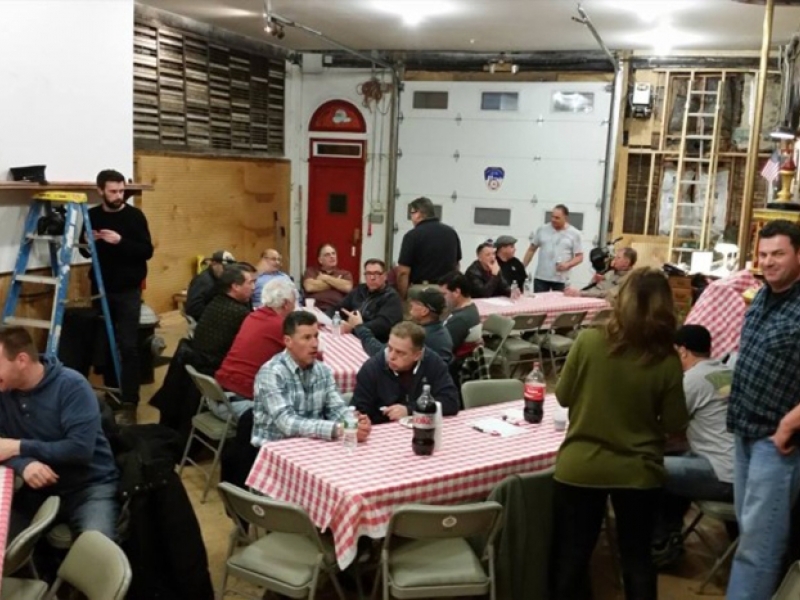 Friends of Firefighters holds an annual gala each fall to help raise much-needed funds. 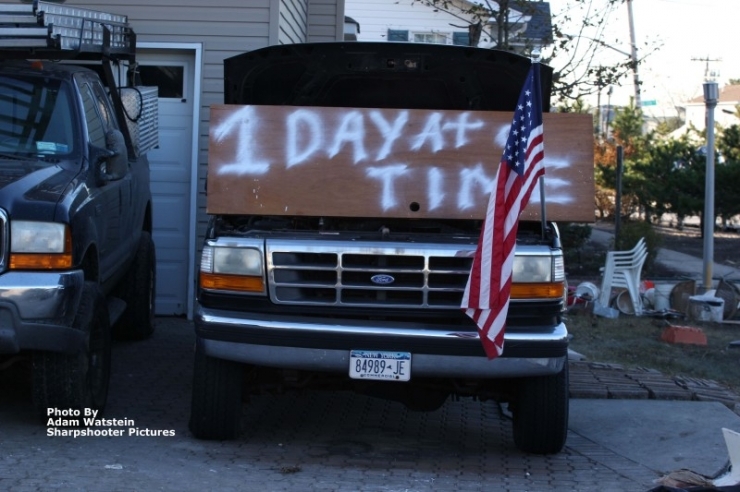 On October 29, 2012, Hurricane Sandy hit New York. It was a colossal disaster to say the least. $65 billion worth of damage was done. As always, there was no shortage of stories of first responders' heroics. On a street in Belle Harbor where 5 firefighters lived, nearly every house on the block burned to the ground in the chaos. The firefighters banded together to rescues their neighbors. Without these trained heroes, there would have been more fatalities. If you don’t live on the east coast, it might shock you to realize how many families are still displaced and many homes need rebuilding. Hurricane Sandy was an especially traumatic experience for our firefighters who typically face stress and danger at work, in foreign environments. 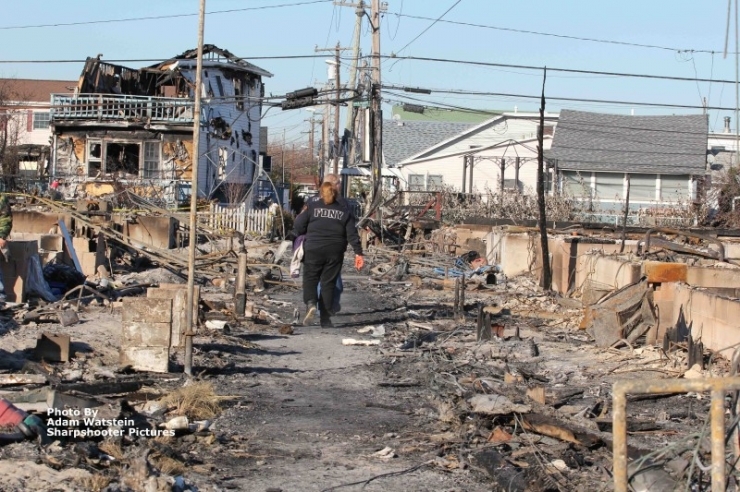 With Hurricane Sandy, the destruction came to their doorstep. It brings back flashes of 9/11. 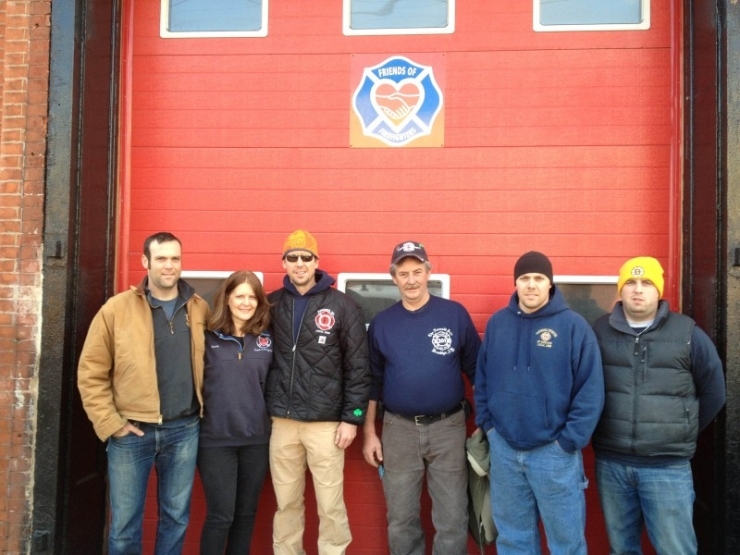 Friends of Firefighters helped 1200+ people in the past year. They are currently present in every firehouse in the five boroughs and are in nearly 300 firehouses total. 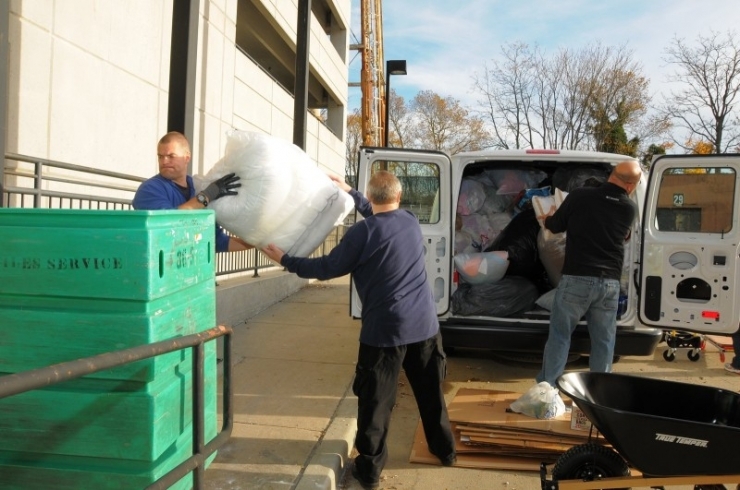 The organization currently has had over 500 firefighters, officers, and civilian volunteers. The work of a firefighter is never complete. They will always be thrust into untold perils that few of us would ever be brave enough to face. Friends of Firefighters provide services that literally save the lives of those who we entrust to save our lives. It is our duty to take care of our heroes. I think Nancy put it best. "When first responders ask for help, it’s our responsibility to let them know it's there for them and on their terms. That’s why we are successful. We take away the barriers to getting help."